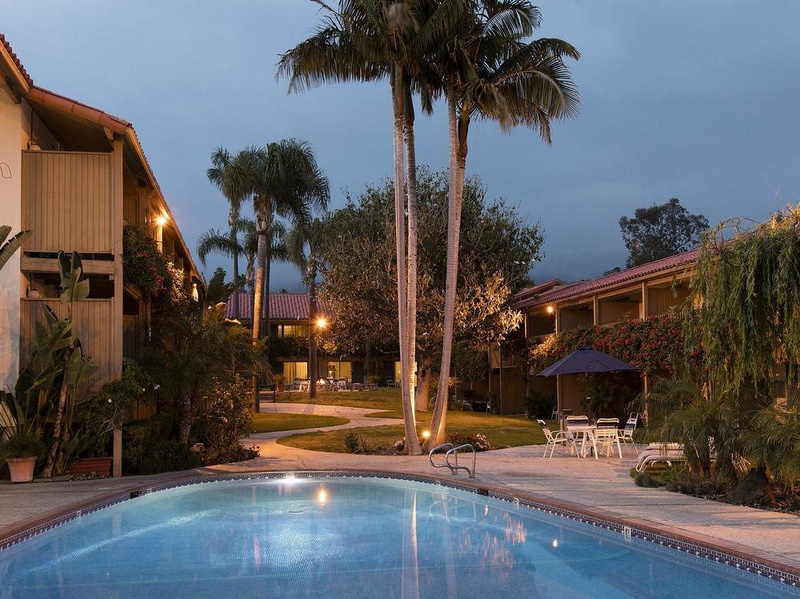 Pleasant hotel grounds. Great desserts & fruits. Great shopping. 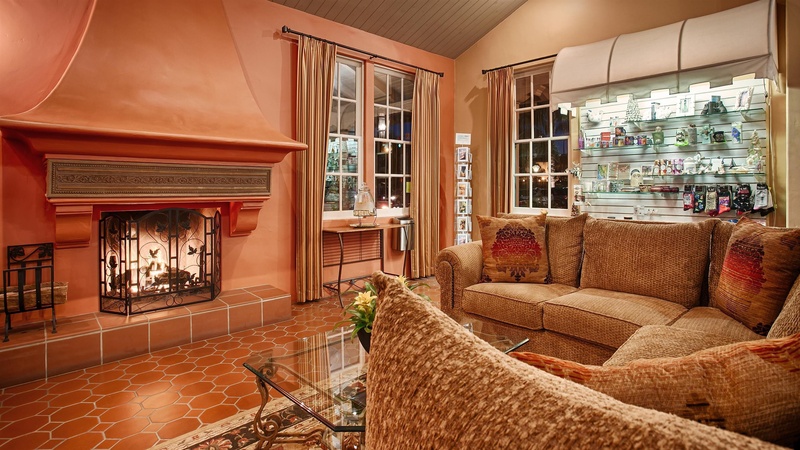 Located on upper State Street, at less than 6 km distance from downtown Santa Barbara, this charming hotel is very close to many local attractions, shopping areas and other entertainment venues. 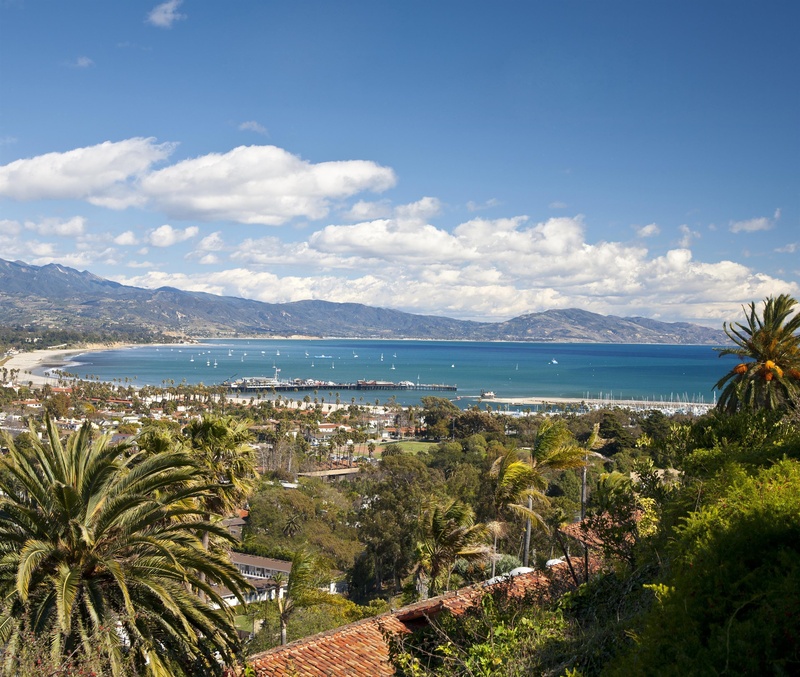 Guests can explore the local beaches, Santa Ynez Valley wine country and downtown shopping, dining and theatre. 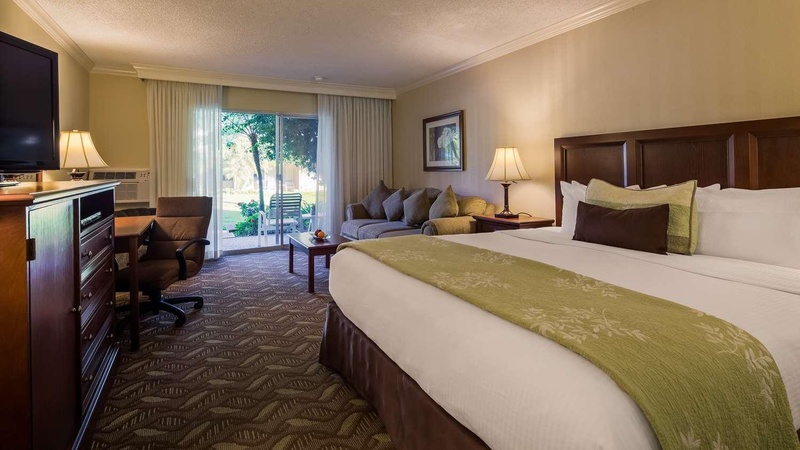 The property offers an array of amenities for guests comfort and convenience, such as on-site dining, pools, spa, massage room and a well-equipped fitness area. 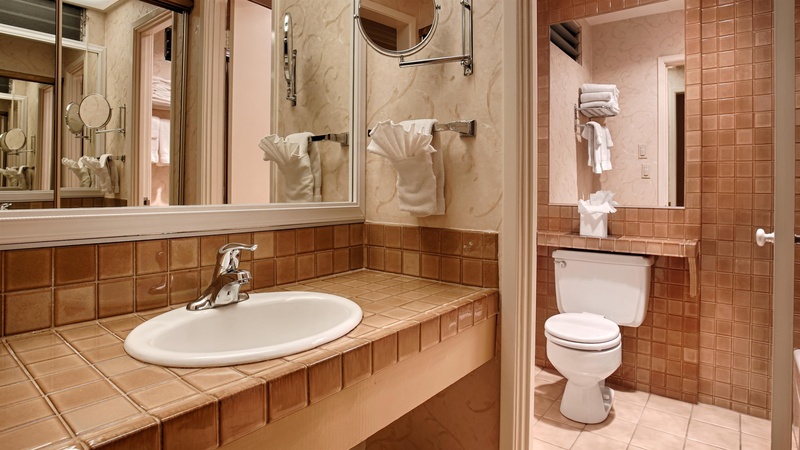 Travellers will feel right at home with spacious guest rooms, luxurious bedding and plenty of facilities. 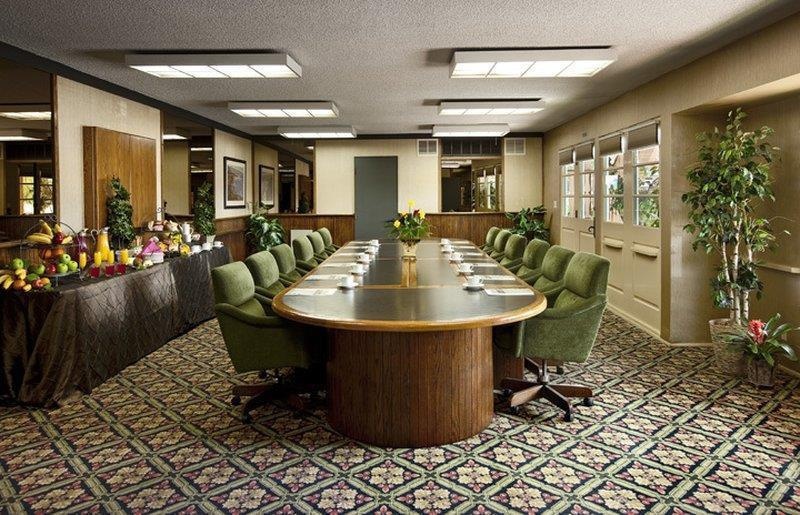 The hotel also offers conference rooms and meeting facilities for those travelling on business purposes. 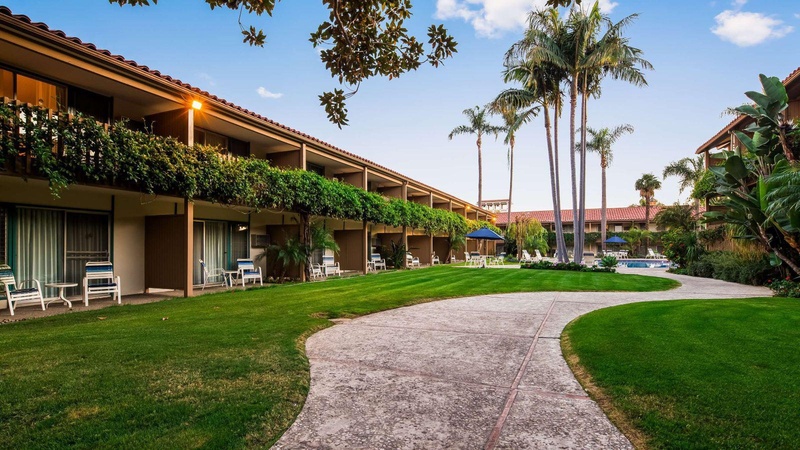 Whether travelling for leisure or for work, the friendly hotel's staff will welcome its guests with a big smile and make sure they have a wonderful stay in Santa Barbara. Close to shopping and restaurants. Close to shopping mall. Amazing location. Staff was exceptional. Excellent maid service. Great room service. Big outdoor pool. Heated swimming pools. Quiet pool area. Leisure facilities excellent. Hot tub near. Free wi-fi. Good internet. Free wifi. Immaculate sheets. Awesome private balcony. 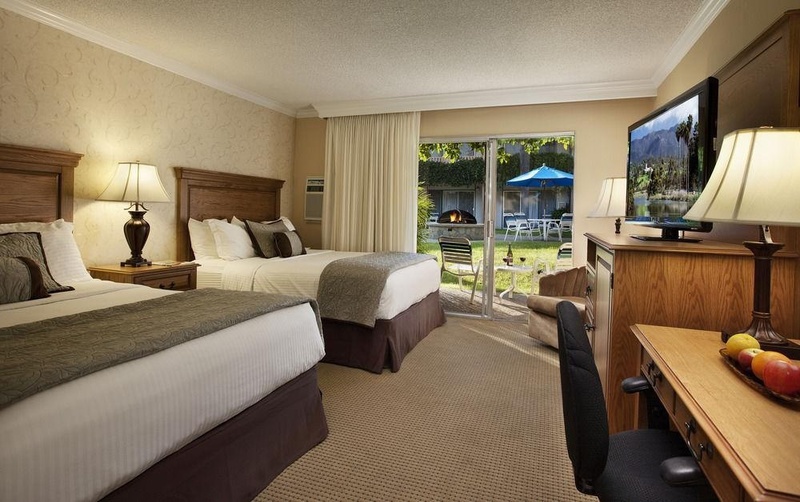 Excellent room overlooking the pool. No complimentary breakfast. There wasn't breakfast. Do NOT have breakfast.